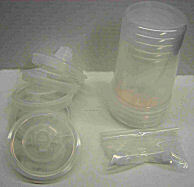 Eliminates the need for any cup on gun and allows you to get into tighter places with no cup to get in the way. Designed to work with any HVLP turbine system, two stage or larger. 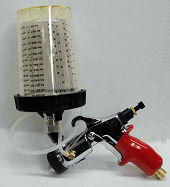 This remote cup requires no compressor to deliver product to the gun and clean up is simple. Unscrew rigid container from the lid, remove plastic liner, clean the lid, run a little thinner through the gun, and add a new liner - you are ready for your next job. It's that easy. 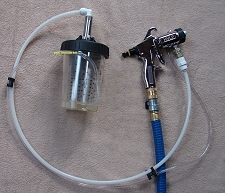 Remote hose kit consists of material and air pressure lines with appropriate fittings, designed to be used with any turbine system. 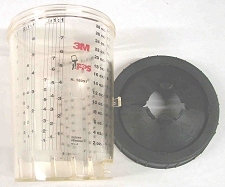 Shown with 3M PPS cup. 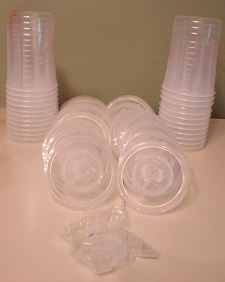 3M cup kit consists of the following: HO cup and collar, #18 3/8 adaptor, 3-pack lids and liners, mixing film insert and storage plugs. Gun not included. Unique design is lightweight and flexible, allowing easy access to otherwise non-accessible areas. Clean-up is easy. 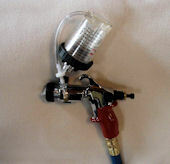 Remove used liner, insert new one, add appropriate thinning solution, shoot through gun thus cleaning material line and internal gun parts and your ready for your next job. 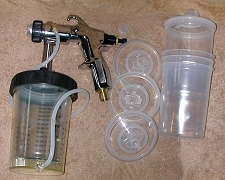 Includes pressure gun, remote hose kit, cup and collar with (3) lids, liners and plugs, and cup adaptor. Will work with any turbine system. 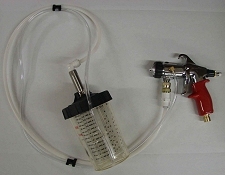 Gravity remote hose and gun kit - 225 series. 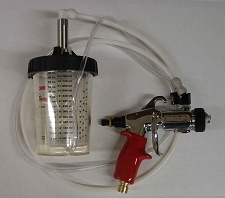 Includes gravity style gun, remote hose kit, cup and collar, lids, liners, and plugs (3)ea. Works with any turbine system. 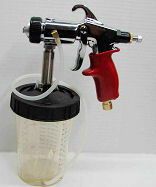 The 3M PPS Paint Preparation System replaces traditional mixing cups and filters and drastically reduces the amount of solvent required for gun cleaning. 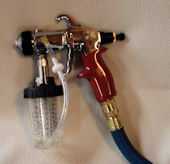 The 3M PPS adaptor converts your paint spray gun for use with the 3M PPS Paint Preparation System. 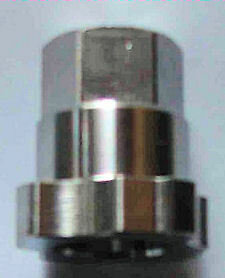 3M PPS Adaptor - 1/8"